They can’t keep brushing off their responsibility to the young people in our city and expecting squeezed councils to manage on crumbs. The government must fund councils to reinvest in our most valuable asset – our young people – by making youth services a statutory service, and actually funding them from Whitehall. These revelations come at a time when London is experiencing increases in knife crime. Many commentators believe that there is a correlation between lack of youth services and increasing violent crime. Scotland needs the freedom to take a different direction, leave behind this Brexit chaos and find our own way out of the crisis. This is why we need independence. The First Minister said she would tell the people of Scotland her preferred timing for an independence referendum within weeks, but that was months ago. The people of Scotland need clarity about when they will have the choice to decide their own future, when they can make the decision to remain in the EU as an independent member state. This led to Sturgeon confirming that she will set out the Scottish Government’s position on a second Scottish independence referendum after Brexit negotiations have been concluded. 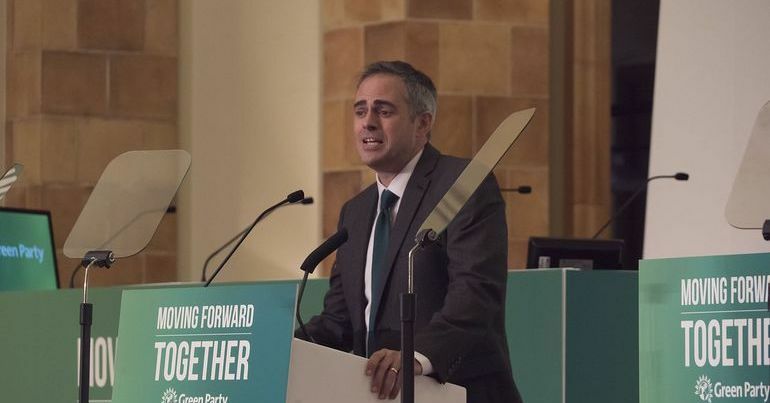 Green Party of England and Wales co-leader Jonathan Bartley hit out at the Department of Work and Pensions this week, claiming it has ‘blood on its hands’. He made the allegations, when tweeting support for a petition calling for an inquiry into the death of Jodey Whiting. Whiting took her own life 15 days after he disability benefits were cut because she missed a Work Capability Assessment due to illness. The DWP clearly has blood on its hands. The evidence of the department’s failings is now overwhelming and there must be an independent inquiry with those responsible held to account. This should include turning over the findings to the police for criminal charges to be brought, where appropriate. 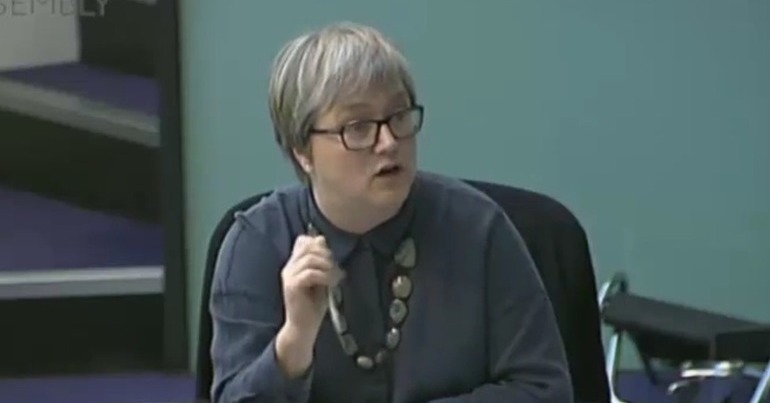 Green member of the London Assembly Caroline Russell this week revealed shocking figures on the levels of forced car ownership. The figures show that one in every five Londoners feel they have no choice but to own a car. Being forced to have the extra expense of a car because you’re left without an alternative should be an alarm bell to the Mayor who is encouraging Londoners to ditch dirty vehicles – but they need convenient and close public transport to use instead. For people who feel they have no other option than to own and run a car is a sad situation. For the Mayor to reach his target for journeys made by public transport, walking or cycling – he needs to help these Londoners first. 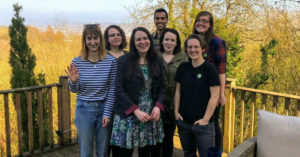 After the Green Party of England and Wales leadership team published a statement commenting on the hostile nature of the ‘debate’ on trans issues in the Green Party, Greens have been expressing solidarity with trans members and reaffirming their commitment to trans rights. We have felt inspired by this act of leadership, and would like to solidly echo this message. Everyone should have a right to self-define and everyone should have a right to live as who they are. We stand in solidarity with all our trans and non-binary colleagues, friends, members, and family. We will continue to champion your rights and ensure that the Young Greens, The Green Party, and society are safe and welcoming places for all. Similarly, Bright Green published an article from an anonymous Green Party member responding to critics of the leadership statement. The overwhelming majority of our readers have been supportive of the article and its arguments. 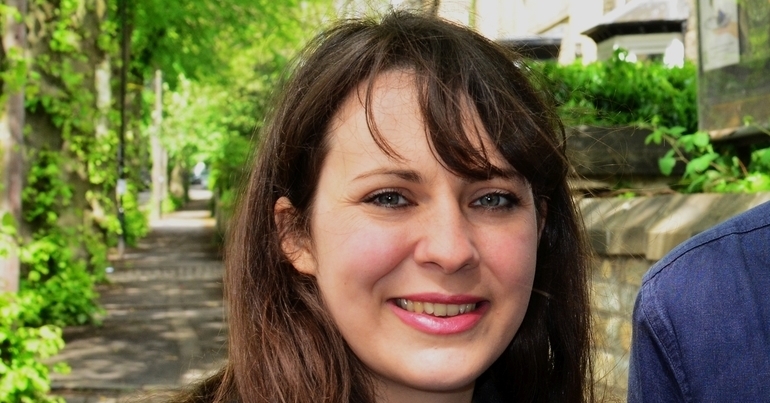 Amelia Womack’s campaign to become an MP in the Newport West by-election reached a milestone this week. 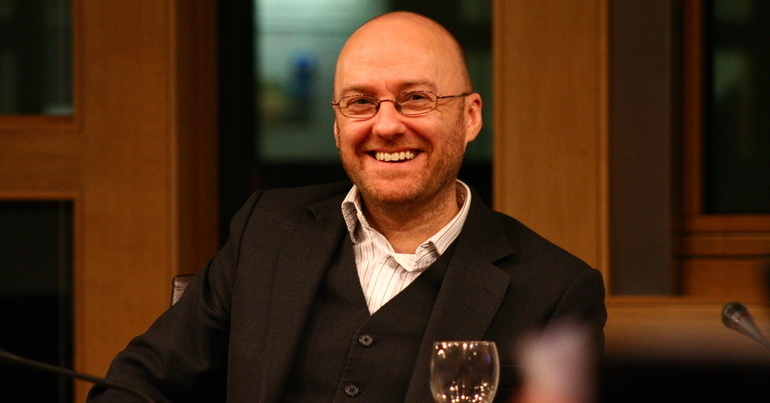 The crowdfunder raising money to support the campaign reached its initial £1,500 target. 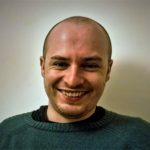 Gwent Green Party are now seeking to fundraise for a stretch target of £3,000. Green Party deputy leader Amelia Womack told the audience of around 60 that Newport needs to be protected from “austerity and Government cuts”. On the inevitably raised issue of Brexit, she said that people must have the opportunity to vote again, while what is needed instead of an M4 Relief Road is a sustainable transport system “accessible to everyone in Newport”, where 28 per cent of people do not have their own transport. 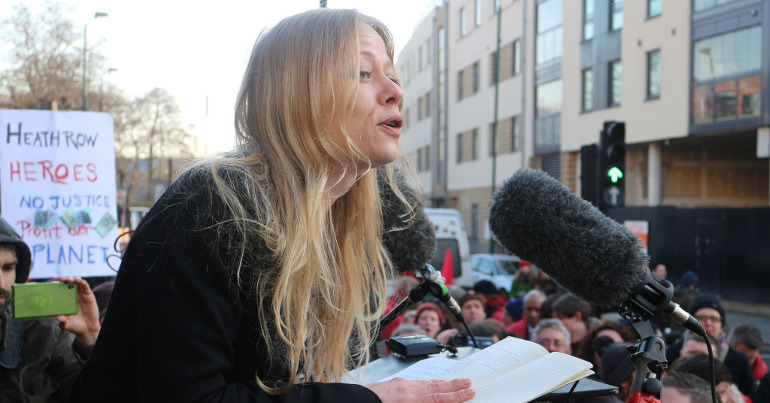 This week, Bristol’s Green councillors have hit out at the city’s Mayor. They were responding to the Mayor’s refusal to answer questions on a payout made to the council’s departing CEO. The criticism came as an auditor’s report showed that a portion of the CEO’s severance package was discretionary, rather than contractual. We need to know why the Mayor misled the people of Bristol. He told us that he had to make this payment, that it was entirely contractual, but we now know this was not the case. And why was it not brought to the Council’s HR committee as it should have been? Even now there are so many unanswered questions. Despite promises of transparency councillors and the public have only been allowed to see a small part of the report into what actually happened. Why won’t the Mayor give us straight answers? I am saddened that the Mayor chose to spend the whole of the debate hiding behind half-truths and refusing to take responsibility for mistakes made. It was left to other members of his Labour group to do the responsible thing by accepting that mistakes were made and assuring us that lessons would be learnt. It would have been so much more fitting if we had heard these from the Mayor himself. It does not give me faith that the other concerns around HR matters that we have been raising in the Council will be looked into properly. By a near unanimous vote, Suffolk County Council declared a climate emergency this week. The council supported a motion proposed by Green councillors Elfrede Brambley-Crawshaw and Robert Lindsay. The motion pushes the council to become climate neutral by 2030. Several councils such as the Conservative controlled West Sussex County Council are already generating extra income streams and making savings on energy bills through building solar farms, building storage for the energy and selling that to the grid. Warrington Borough Council is planning to invest £64m into its own solar and energy storage in order to generate £130m over 30 years in revenue and to save up to £2m on its energy bills. The declaration follows similar motions passing at councils across the country, including Brighton, Bristol and Oxford. What has happened to the Greens? Yvette Cooper voted in favour of Heathrow expansion. Have so much time for Molly – but this is so disappointing and revealing. Cooper voted for a50, strongly opposed PV, voted for 3rd runway at Heathrow (Corbyn opposed), for racist Immigration Act 2014 that led to Windrush scandal (Corbyn opposed) more cuts to benefits (Corbyn opposed), and didn’t vote for a fracking moratorium (Corbyn did)?????? ?